To take part into QUEEN of the JUNGLE, there is not any requirement before registration. We believe the race is a unique challenge that any running girl can achieve in team even without a huge experience of (trail) running. 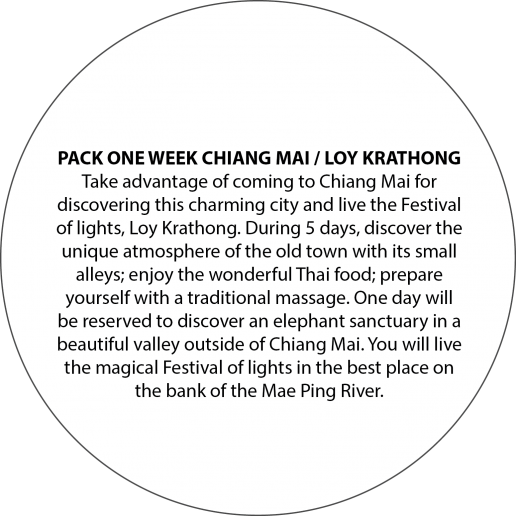 However to get the best chance to finish within the cut off time, it is recommended to haveÂ already run a couple of races of 30k. We advice runners to get in touch with us if they have any question regarding this issue. 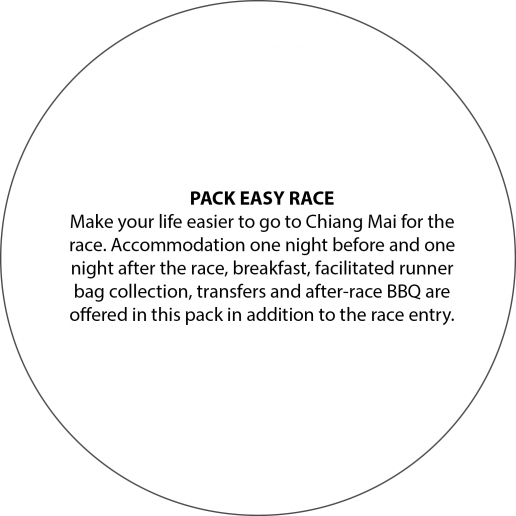 Before registration it is essential to take note of the race regulation and organization. Runners will find here all the details and important information about the race rules, the mandatory gear, the insurance and the conditions to be finisher. 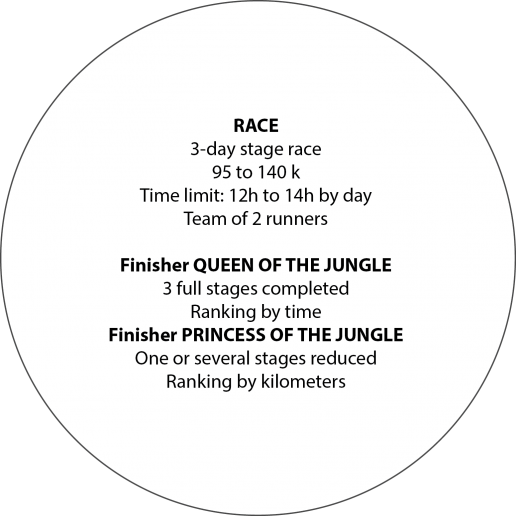 It is especially very important to understand the different conditions to be Finisher PRINCESS of the JUNGLE and QUEEN of the JUNGLE before the race start. Registration for the 3rd edition opens on this webÂ on 1st May 2018.Registration must be done by teams of 2 runners.For any question or further information, contact queen-jungle@tmt-trail.com.